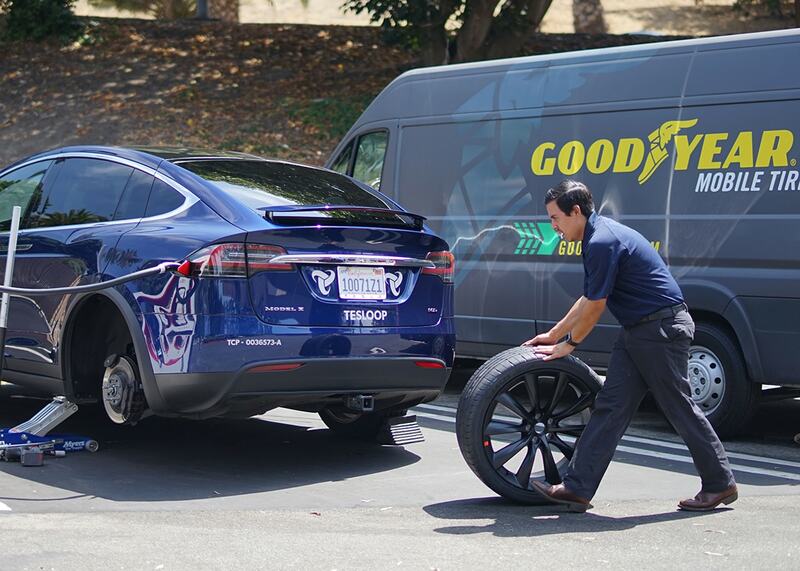 AKRON, Ohio – A long-time leader in tire management for racing, trucking and aircraft fleets, The Goodyear Tire & Rubber Company is now applying its expertise to a fleet of semi-autonomous electric cars. 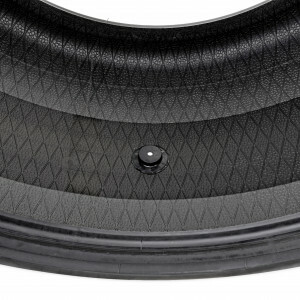 Goodyear’s effort with Tesloop builds on its successful commercialization of Goodyear Proactive Solutions for truck fleets, using advanced telematics and predictive analytics technology to allow fleet operators to optimize fuel efficiency and precisely identify and resolve tire-related issues before they happen. 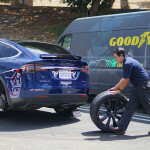 Founded in 2015, Tesloop, a California based startup, is building the first sustainable mobility service on autonomous, connected, electric vehicles. It manages and operates an expanding fleet of electric Tesla vehicles offering shared personal transportation between 50 and 250 miles. 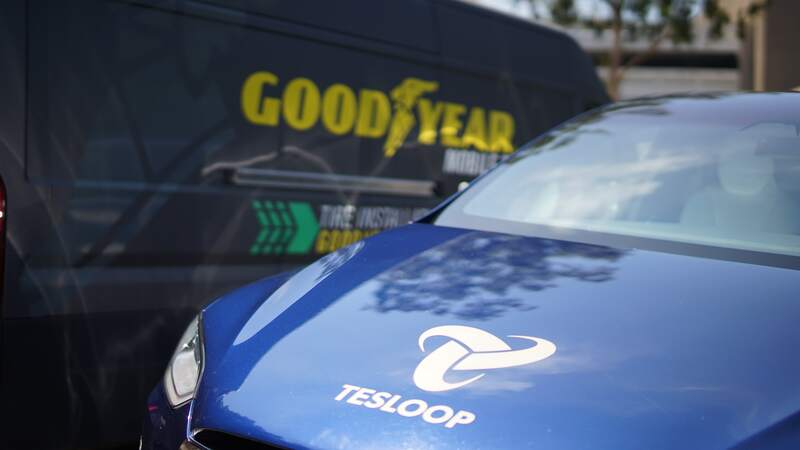 By leveraging the economics of new vehicle technology Tesloop can deliver an unprecedented level of consumer value compare to other regional transportation alternatives. The company has a strong focus on building the software technology required for routing, pricing, remote administration, and security, as well predictive models based on deep learning from the vehicle data. 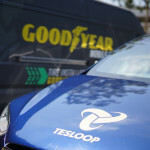 Since its launch in 2015, Tesloop has become the highest rated transportation service in the world, and is rapidly expanding across California and beyond.